Startup Space is back and better than ever! Are you interested in competing in the Startup Space entrepreneur pitch contest for a chance to win a private session with some of the largest private investors in space and satellite technology? Click Here To Apply For Startup Space. Want to drive the next generation of startups? The Startup Space title sponsorship is available! Or maybe you’re interested in becoming a judge for this year's contest? Contact Michael Cassinelli at +1-301-354-1691 today to discuss the best package for your company. Manny Mora, Vice President and General Manager of Space and Intelligence Systems, General Dynamics Mission Systems: “Unleashing the Power and Innovation of New Military, Civil and Commercial Space-Ground Systems” - Manny’s presentation will cover the seamless transition of analog space-ground networks and communication technologies to digital, open architectures, as well as cognitive networks and unprecedented system automation to reduce operating costs. The SATELLITE show floor is filling up quickly with leading providers and integrators of the latest satellite and aerospace technologies. If you’ve waited to secure your space, don’t delay any longer! Contact Michael Cassinelli today at +1 (301) 354-1691 or mcassinelli@accessintel.com to discuss the best location for your company on the show floor. Ready to reserve your space? Download and submit the exhibit space contract and send to Michael Cassinelli today at mcassinelli@accessintel.com or fax to +1 (301) 576-5831. New to SATELLITE and want to get a better understanding of who attends, exhibits and conducts business at the event? Check out the exhibitor prospectus for an overview of attendee demographics and other helpful stats and information about the largest commercial satellite and aerospace event in the world. 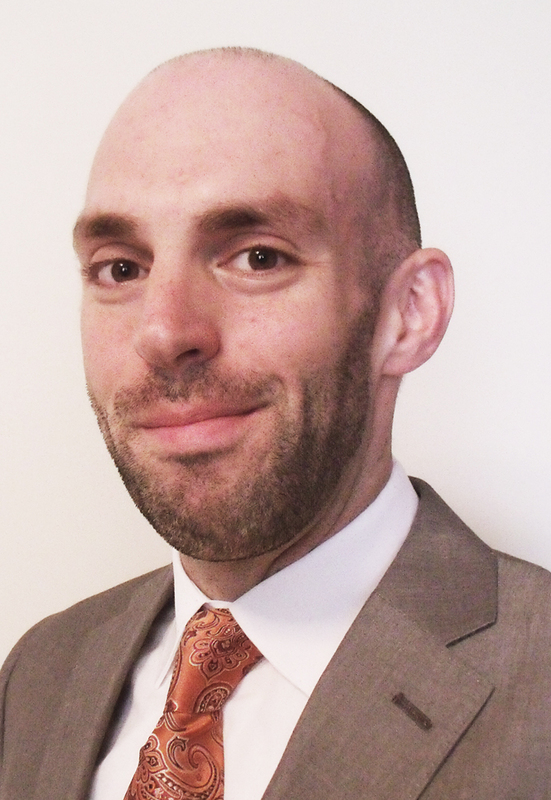 In the words of one alum, "SATELLITE is the primary international meeting place for the satcom industry." Of the 14,500 professionals that descended upon the Walter E. Washington Convention Center last March, 23% traveled from abroad to be there. Countries from all regions and continents were present, representing the type of diversity that the show always attracts. 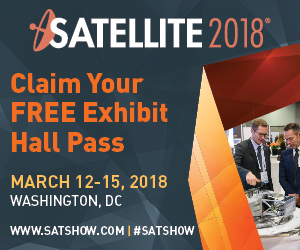 At SATELLITE you'll have countless chances to meet and network with colleagues, vendors and customers that you don't typically get face-to-face time with. Register now to attend the largest global satellite and space technology show in the world! Paris / Toulouse, 11/10/2017 – The EUTELSAT 172B spacecraft, built by Airbus for Eutelsat, one of the world’s leading satellite operators, has now reached geostationary orbit, breaking the record for the fastest satellite electric orbit raising (EOR).